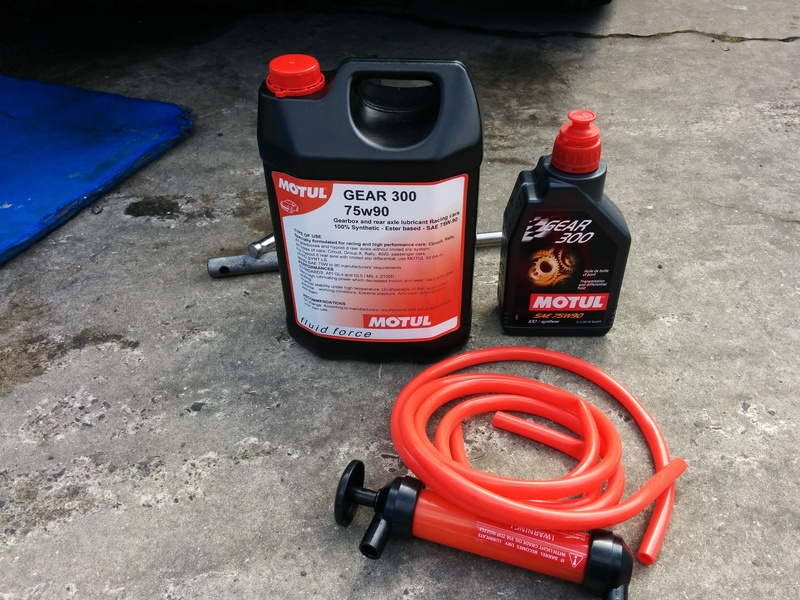 Requires 6L to purchase (or 4L can + left overs from last time), about $250 NZD for Motul Gear 300. Before start make sure that car sits on four axle stands, and is levelled. It is good idea to replace all the drain plug washers at same time. 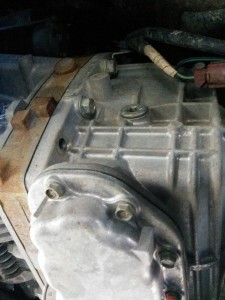 Remove drain plug (17mm bolt on the bottom). Here is both drain plug and temperature sensor removed (used later for filling). 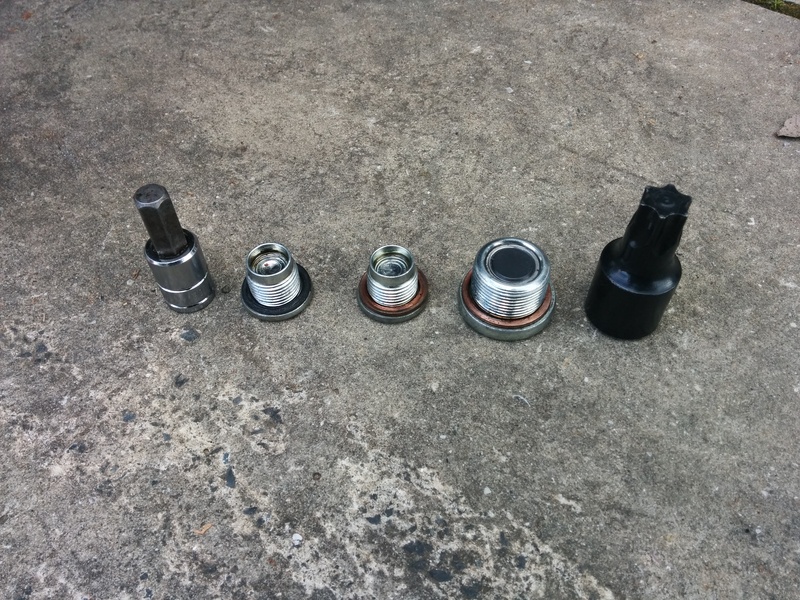 Remove either 22mm nut with the sensor or sensor itself (19mm deep socket). I didn’t had 22mm deep socket so I removed the sensor. 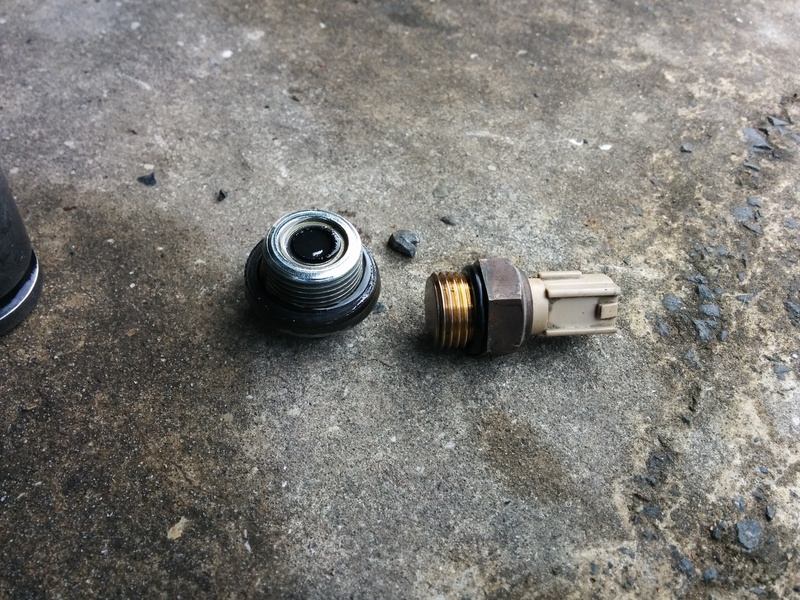 It is better to remove 22mm nut with the sensor as it is easy to over-tighten the sensor itself. plug the drain hole and pump in the oil via temperature sensor hole, until it starts overflowing. 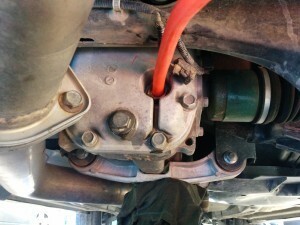 Remove the hose and let the excess oil drain. T70 Torx bit (cannot do without it). Assuming the car is already on axle stands and levelled.. 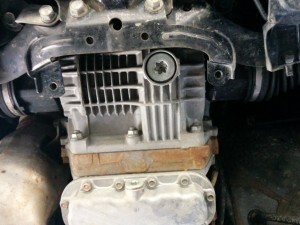 Remove the plastic guard (few clips and 2 12mm bolts at the front). 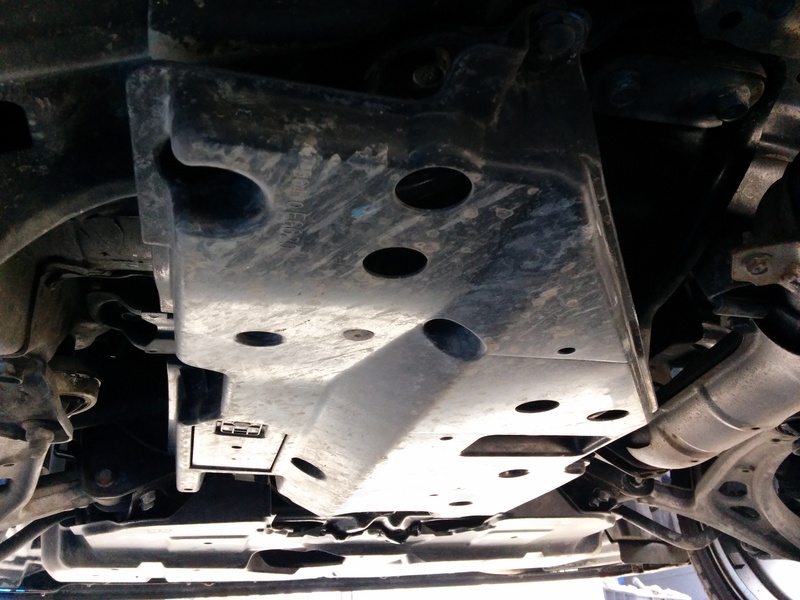 Although it is possible to change oil without removal (there is an inspection window), I removed the guard as it made easier to do so. Both of the drain plugs have to be removed. 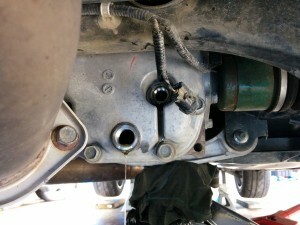 Tighten both of the drain bolts. Unlike previous STIs the GRB STI does not have dipstick. 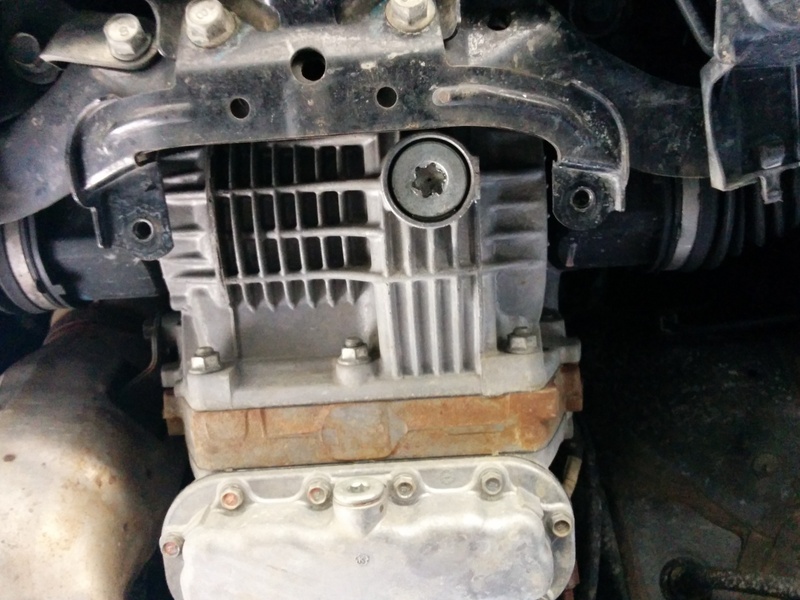 Some might think this makes it worse, I think otherwise, as I don’t have to remove inter-cooler to change gear oil. 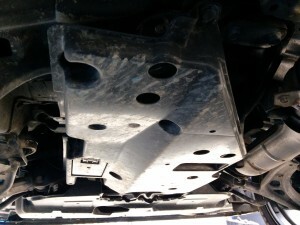 To get correct amount of oil one must fill through side filler plug while the vehicle is levelled. Once oil is overflowing remove filler tube and allow it to drain. Tighten the filler plug to 50Nm. Bolt/Clip on the plastic guard. Great write up, do you have the part numbers of the washers? As far as I know these are correct, best check with your local Subaru parts person. Thanks mate, I saw that some people also replace the sensor at the same time? Any recommendations on what oil to use? No idea why you need to replace sensor. With JDM version the sensor is not really necessary as the LSD is of the Torsen/helical type. So if you have JDM GRB STI the oil is the same as for the front diff: any high quality GL5. 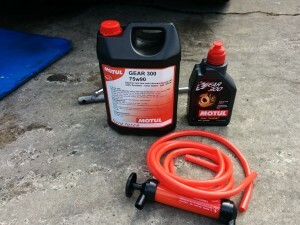 I specifically use Motul Gear 300 75W90, and in the past with other vehicles (Celica GT4) I had used Castrol Syntrax 75W90. With other version that are fitted with friction type of LSD you will need to be careful as the oil needs to have friction modifiers for LSD to work properly. It is still has to be GL5 oil due to hypoid gear. Thanks I actually own a Euro spec GRF 2.5 STi, i will just go with your recommendation on using Motul, is your car a JDM 2000cc? Yes, it is JDM GRB (2.0 EJ207). I am having a difficult time getting the connector off of the diff sensor on my 2011 STI. 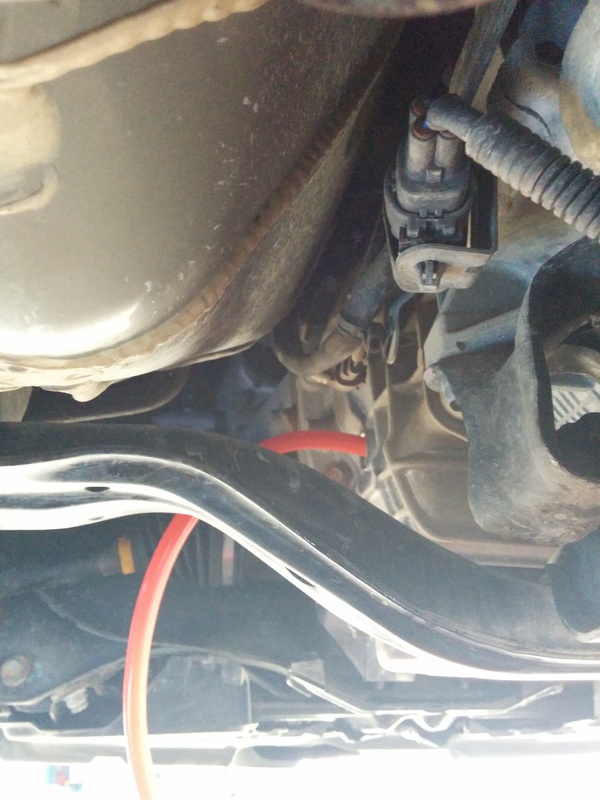 I know it’s on the top of the plug, and i tried pushing down on the top of the connector, as well as reaching up with something to pry it up. not sure which way it goes, but either way i cant get it undone . any advice? thanks! Small flat screw driver under the latch usually helps… Are you trying to remove it in freezing conditions (maybe)? Just beware plastic can be hard and brittle when it is cold. 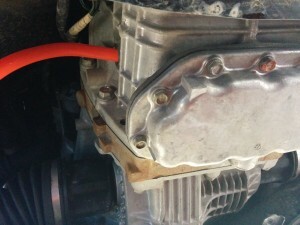 Try wiggling the connector side to side (reasonably), it might have baked in.